“By hook or by crook,” or even a new pair of hands as ours are becoming rather “mature,” The Sandalman will never compromise the integrity of their product. We have carefully and happily made products by hand since 1976 and will not stop now (even if it truly does require seeking a fresh set of hands). At the Sandalman, there truly is integrity every “step” of the way. 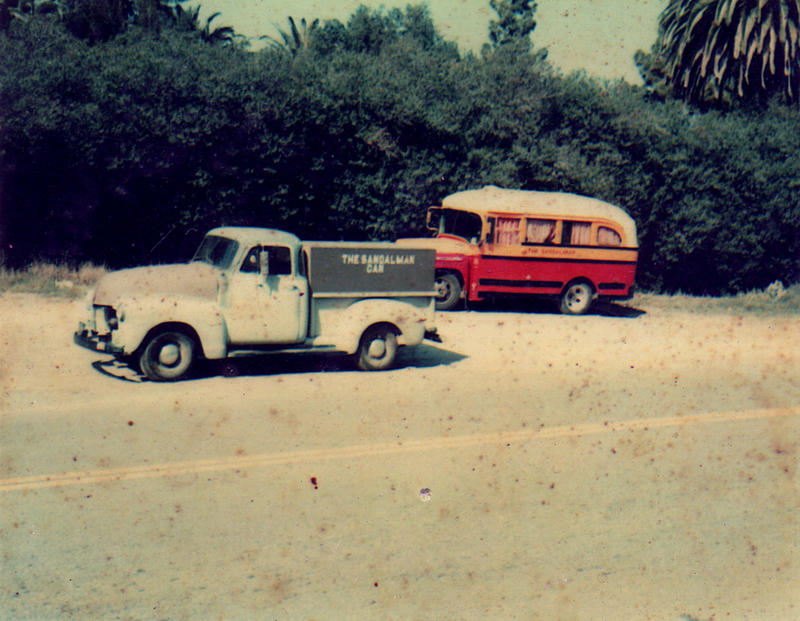 Starting with our raw materials, we source directly from within the United States. This type of local and direct sourcing not only provides our customers with confidence in the quality of our products, but it also displays the ethical integrity The Sandalman stands by. One of the many benefits of owning and enjoying a hand-made product is the careful construction that you can not only see, but also feel. At the Sandalman, we take our time every “step” of the way in the construction of our products. Whether it is through making sure the arch is just right before gluing, or cutting loose threads to ensure a clean, beautiful product; outstanding construction is something you can always count on at The Sandalman. In fact, we guarantee the hold-up of our products through the life of the sole—in case you don’t know what that means, that is A LOT of walking! We often hear from our customers that once they own a product from the Sandalman, nothing else seems to compare. We can’t lie; we love our products too. 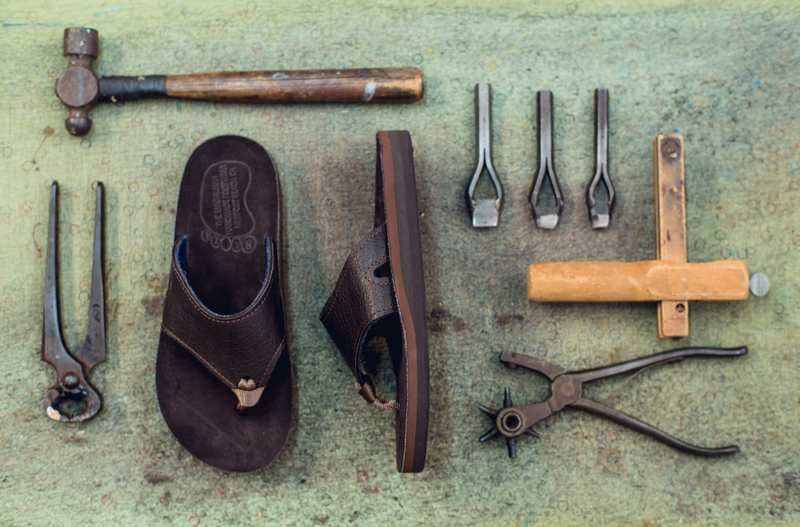 In 1976, brothers Pat and Scott Strader found the perfect part-time job to put themselves through college: repairing and re-selling slightly irregular California made sandals. However, by the late 1970’s, there was a major shift in the location of sandal manufacturing. What used to be made in the United States was rapidly changing location to Southeast Asia. 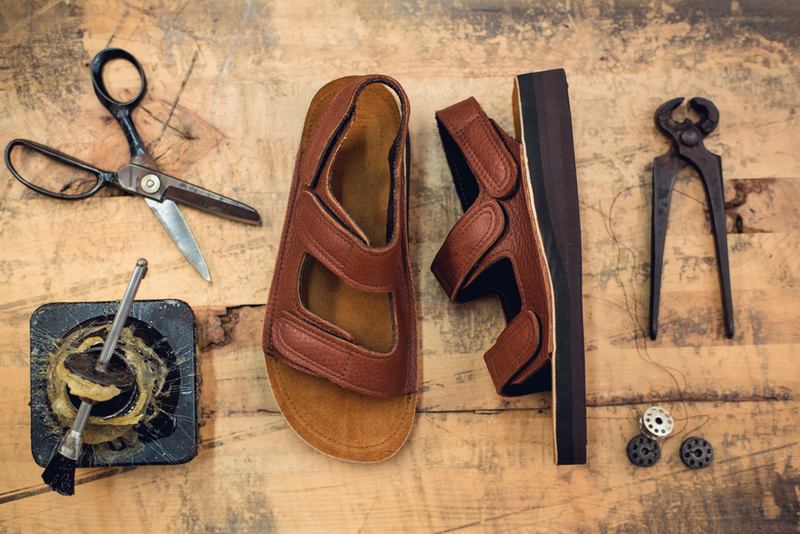 Realizing what this would do to the quality and integrity of sandals, Pat and Scott created “The Sandalman,” a company that would hand-make each and every sandal with only top-quality American materials— guaranteeing comfort and integrity in every step. The Sandalman is a company that refuses to compromise quality for quantity. We recognize the importance and confidence that goes along with American manufacturing, and we hand-craft products that fall in line with those standards. 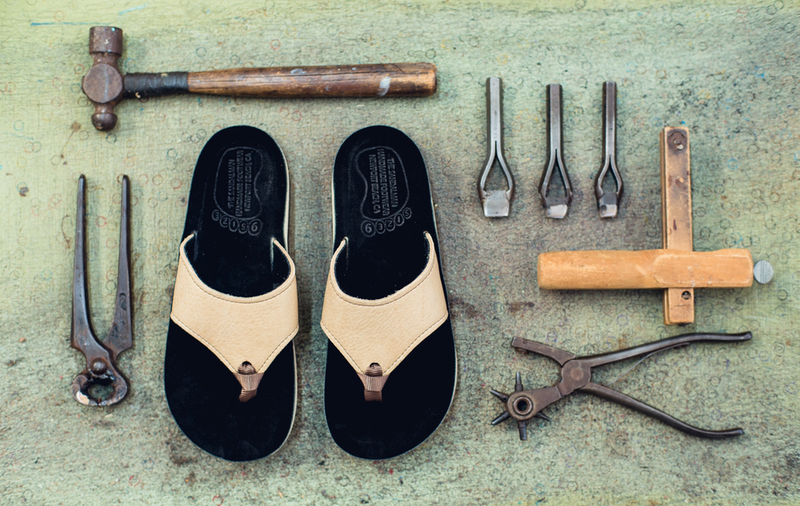 This type of craftsmanship and integrity is what makes us more than just a sandal-making company—it makes us an anomaly in a global industry. 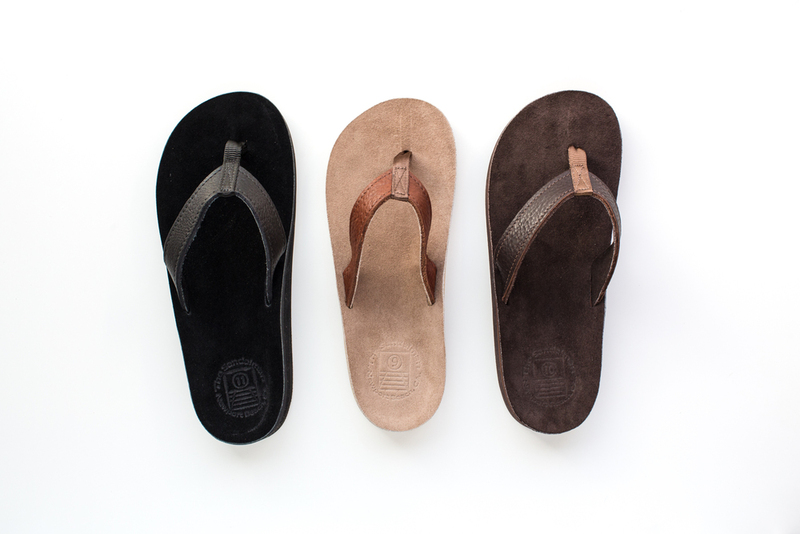 The Sandalman: still made in the USA since 1976!